The police launched the campaign three days back that intends to make the Festive Season run smoothly without or less crime intervention. 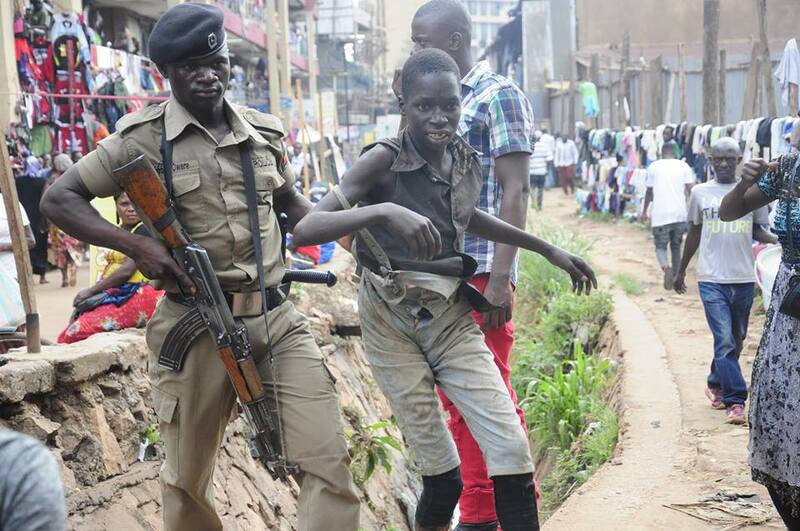 According to police, the total of 146 people have been arrested in Kampala on suspicion of involvement in crimes such as robbery, counterfeits, and drug abuse and distribution, mugging of people, pickpocketing on streets and in a traffic jam, vehicle vandalism among others. 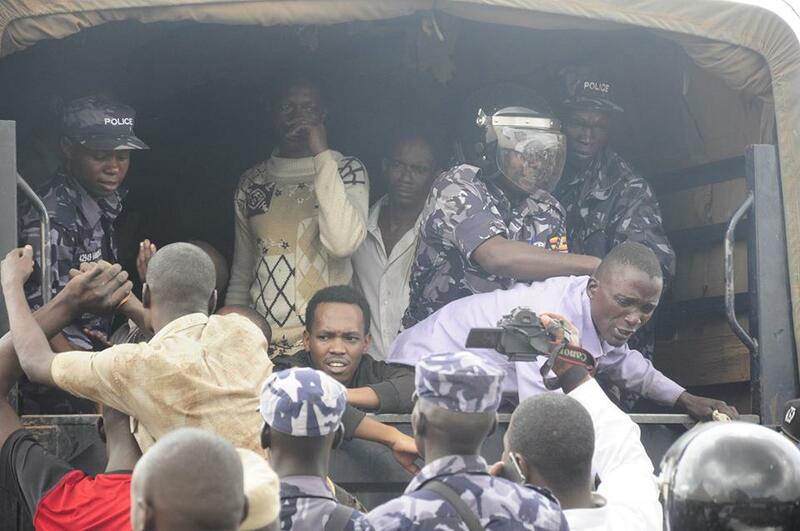 Moses Kabugo Kafeero, the Kampala Metropolitan Police Commander said amongst the suspects, only 38 have been released following a screening exercise by the local leaders who confirmed their identities. He said police shall continue carrying out the operations ahead of Christmas so that the city keeps safe. A few weeks ago, police carried out same operations in major criminal black spots of Market Street, Platinum House, Allen Road, Nakivubo Channel, Kinyamwandu, Nabugabo, today’s operation focused on areas of Makindye, Ndeeba, Kinyoro, Kisenyi, Katwe,Kiseeka, Kikoni, Kasubi, Kawala and Nakulabye and many were arrested. Police reveal that these pre-Christmas operations are systematically geared towards controlling key black spots around the city that are often used in harboring criminals and their activities.